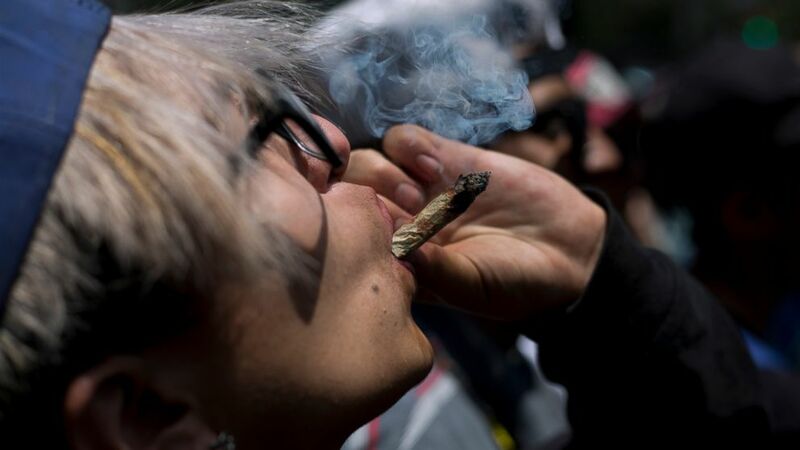 Mexico’s Supreme Court issued two more rulings Wednesday ordering that complainants in individual cases be allowed to use marijuana for recreational purposes, establishing a precedent that a blanket prohibition on pot is unconstitutional. Mexico has long been the source of marijuana smuggled into the United States. The rulings from Mexico‘s Supreme Court come after many U.S. states have legalized pot in recent years for medicinal purposes, recreational use or both. A previous version of this story was corrected to show that the earlier rulings came between 2015 and 2017.